You probably read the article from the Charleston City Paper by Angel Postell entitled Constantly Asking Restaurants to Give Freebies to Charities has Got to Stop. 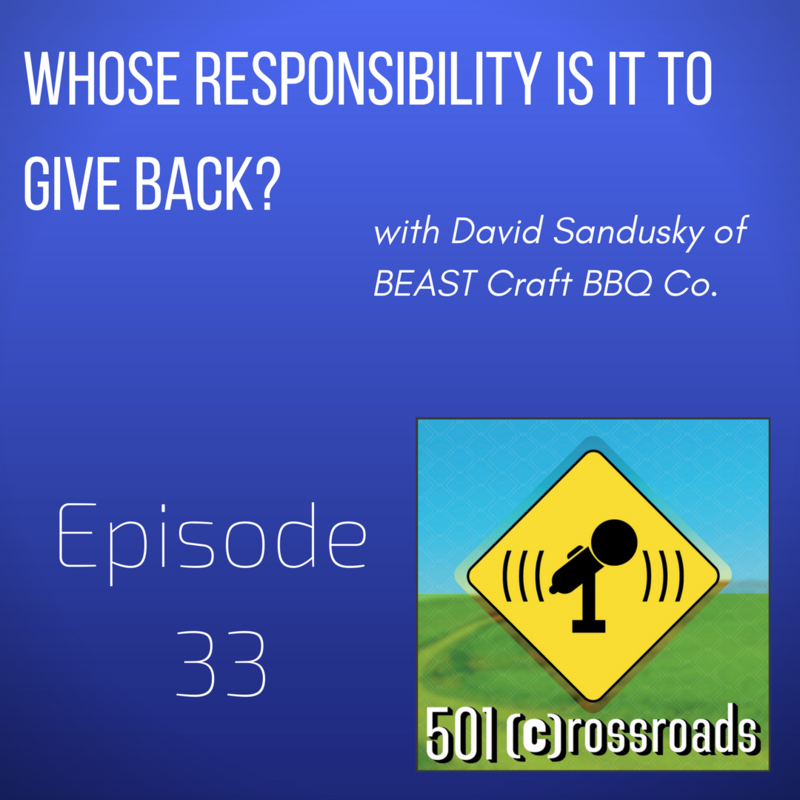 Owner of BEAST Craft BBQ Co. in Belleville, IL, David Sandusky had to respond to Angel and all other restaurant owners who don't think that giving is part of a smart business plan. David shared his strategy and motivation for giving to the community and what nonprofits can do to increase their chances of a gift... but not his recipe for the fry sauce that Marjorie can't get enough of. You can show your support for this true community supporter by going to BEAST Craft BBQ Co. at 20 S Belt W, Belleville, IL 62220, going to their website at http://www.beastcraftbbq.com/ or calling 618-257-9000 or checking them out on Facebook.